Bowel cancer is the third most common cancer in Northern Ireland and the second biggest cancer killer. Every year around 1,100 people are diagnosed with bowel cancer in Northern Ireland and around 400 people die from the disease. However bowel cancer is treatable and curable especially if diagnosed early. 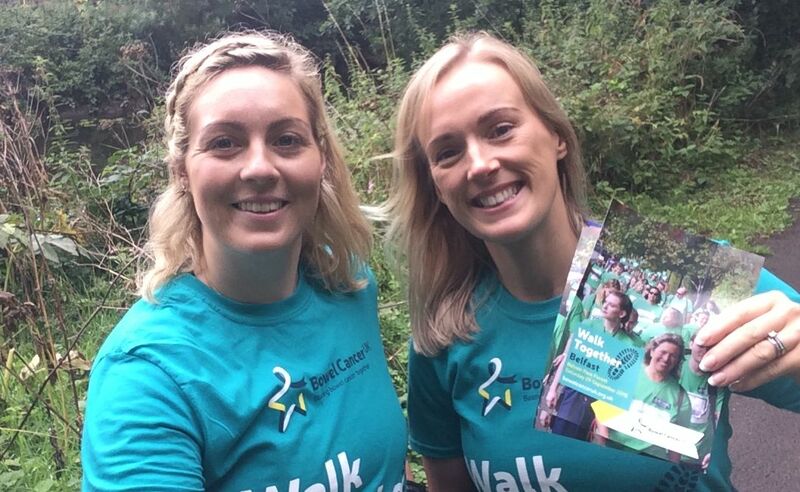 We undertake a range of activities in Northern Ireland as part of our work to save lives and improve the quality of life for all those affected by bowel cancer. A key part of our work in Northern Ireland is delivering bowel health and screening talks. This is an ideal way to raise awareness of Northern Ireland’s second biggest cancer killer and encourage good bowel health. If you live in Northern Ireland and would like to become an awareness volunteer click here. We publish a wide range of free patient information covering all aspects of bowel cancer; from treatment and surgery to dietary advice and much more. Our booklets and factsheets are used by many hospitals and are given to patients when they are newly diagnosed or at certain points throughout the course of their treatment. For information on how to download or order our information, click here. 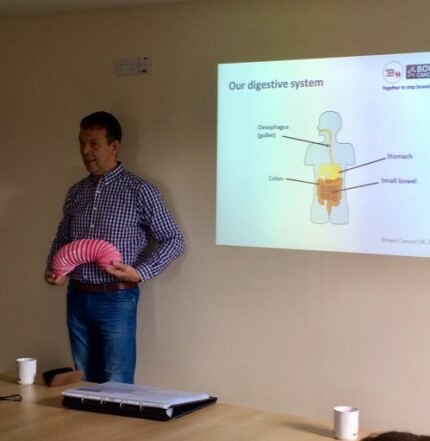 We deliver bowel health and screening training for those who want to promote awareness, good bowel health and the importance of screening in their community or profession. 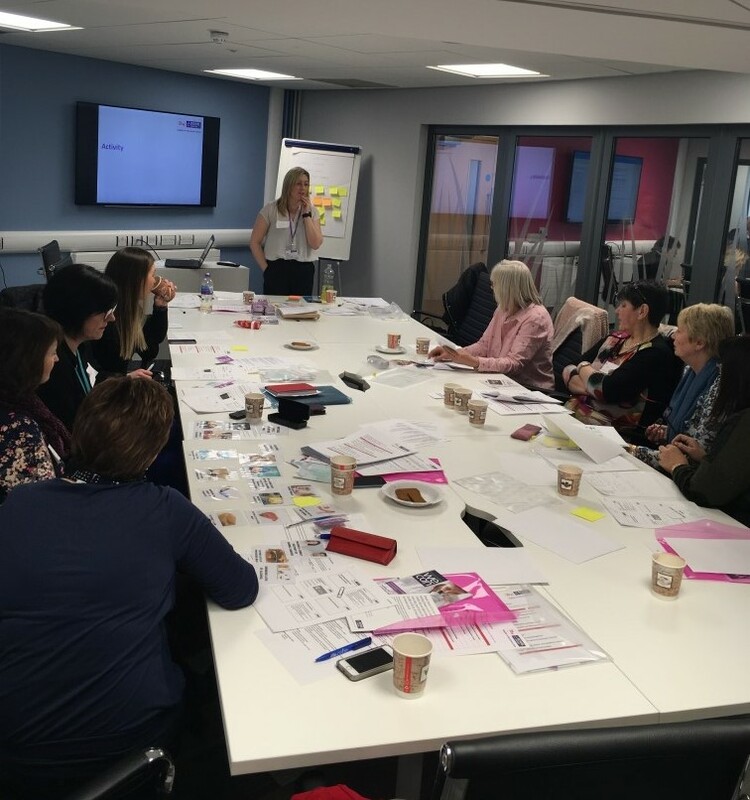 In Northern Ireland we have held trainings for Specialist Screening Practitioners, Health Facilitators, Community Nurses, Community Health Champions and others. 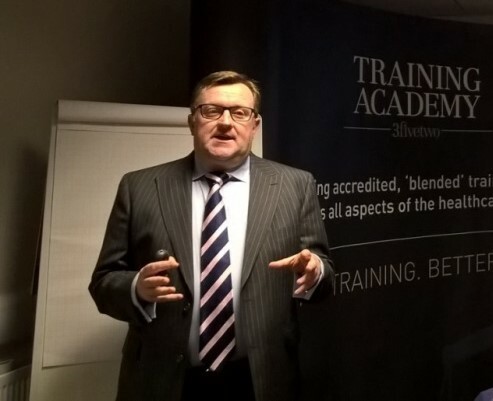 Our trainings can be tailored to the groups needs and is free of charge. Enjoyed this training very much! The informal manner was great - smaller numbers encourages greater feedback/participation! In partnership with 3fivetwo Training Academy we organise an annual GP study evening. 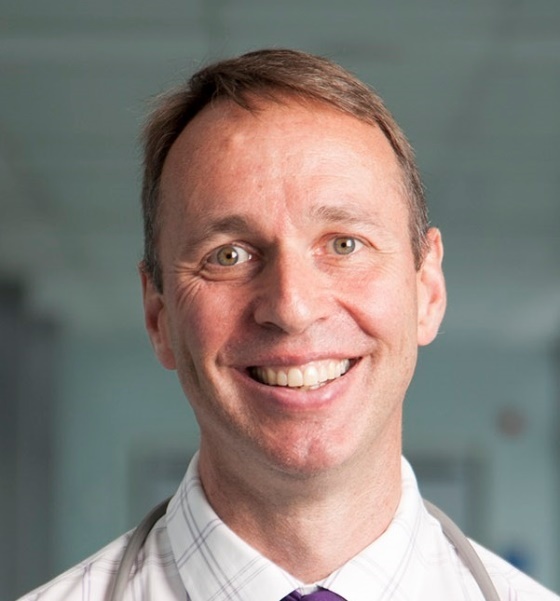 On 19 April 2018 we delivered our third GP study evening and had three fantastic talks delivered by Mr Ian McAllister, Dr Vicky Coyle and Mr Jack Lee. Over 40 GPs attended on the evening and we found that 100% of attendees found the course useful/very useful and 100% said that they could apply the knowledge learned. To find out more about our GP study evenings please contact Bernie on Bernadette.mcgarry@bowelcanceruk.org.uk or 07900915614. We campaign to improve early diagnosis of bowel cancer and access to best treatment and care and we’ve had a number of successes. Our flagship Never Too Young campaign has changed GP referral guidelines to include younger people for the first time. We also successfully campaigned for the introduction of NICE guidelines recommending testing for signs of Lynch syndrome in all bowel cancer patients. 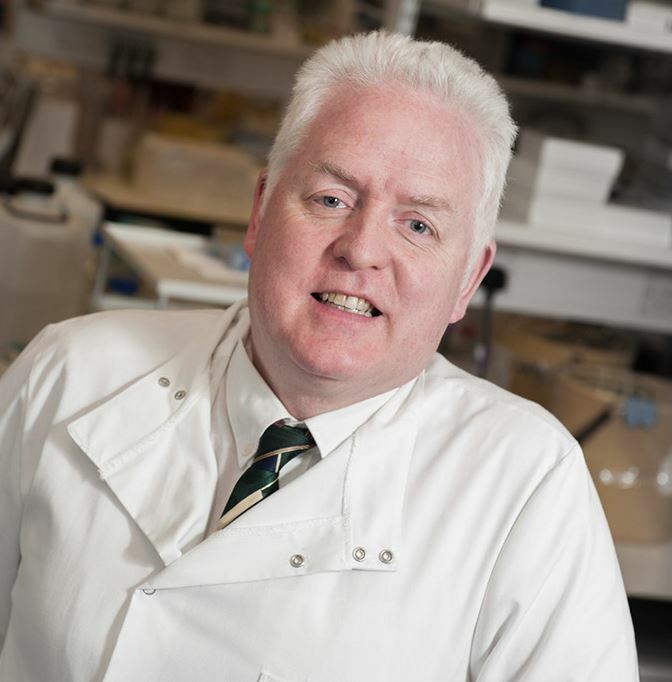 Lynch syndrome can raise the risk of bowel cancer to up to 80%. We recently asked all hospitals in the UK if they are testing all bowel cancer patients for Lynch syndrome at the point of diagnosis. Unfortunately only the Western Trust in Northern Ireland is testing every bowel cancer patient at diagnosis. A lack of funding and resource is a key barrier to implementation and so we’re calling for the Health and Social Care Board and the Department of Health to consider accelerating adoption of the NICE guideline. 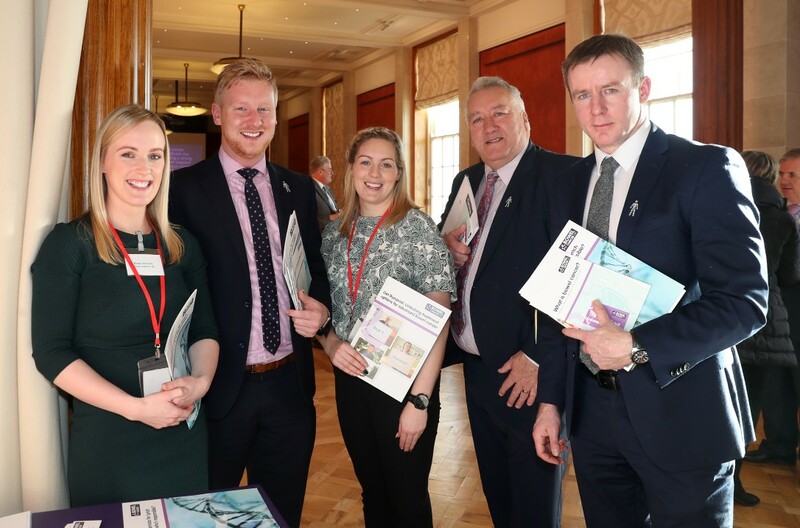 In January 2018, we attended the NI Assembly All Party Group on Cancer to highlight the need for a cancer strategy in Northern Ireland and to talk about our work in NI with MLAs. You can campaign with us and sign up as a campaign supporter to help us improve early diagnosis and access to best treatment and care for all those affected. Sign up and support our campaigns. In Northern Ireland the bowel cancer screening programme is available to all 60-74 year olds. Uptake rate is currently 60% but we need to do better. Thousands of people are missing out on the chance to detect bowel cancer early when it is easier to treat. Our awareness talks encourage people to take part in screening by talking to them about the benefits and explaining how to do the test. Find out more about bowel screening in Northern Ireland. We are determined to save lives from bowel cancer but we can’t do this without you. We have amazing fundraisers in Northern Ireland. A wonderful woman, Rosi Kirker Miller, championed the cause to raise awareness in Northern Ireland. 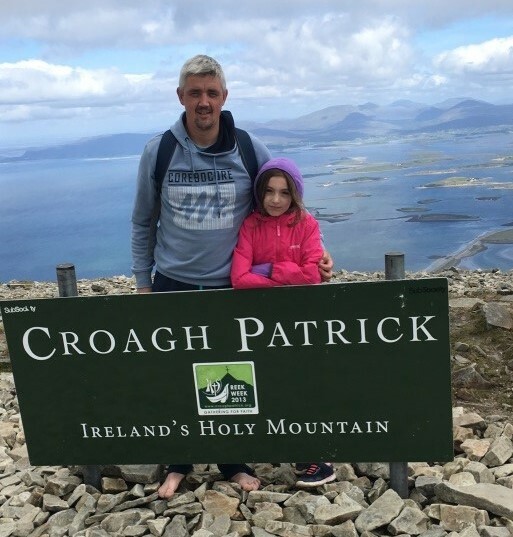 She tirelessly campaigned for greater awareness of bowel cancer and better screening despite knowing she could not be cured. Sadly, Rosi passed away but her family and friends have continued to support us and raise awareness and funds. Catalyst Inc, our corporate partners have been fantastic in raising funds for Northern Ireland. 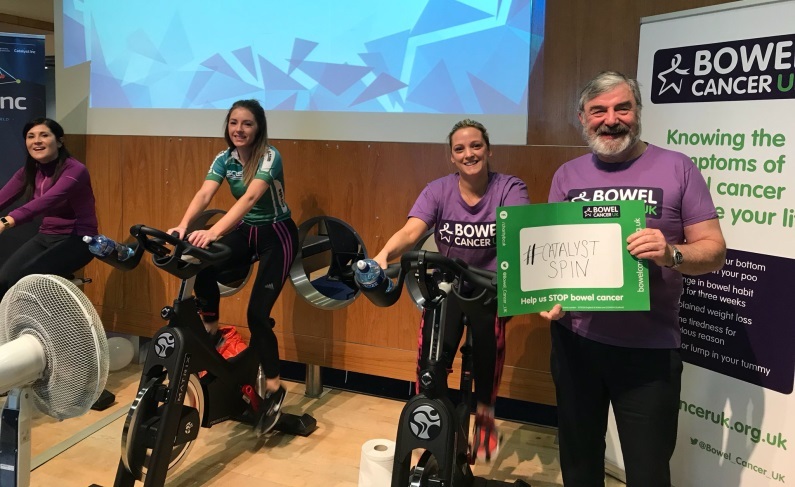 So far they have taken part in Walk Together, Be a Star, Bake a Cake and Step Up for 30 as well as organising their own Spinathon which raised over £5,000. Their staff are so enthusiastic and highly motivated to stop bowel cancer in Northern Ireland. We are delighted to announce that Edwards & Co Solicitors have chosen us as their charity partner for 2019. We have a long standing relationship with Edwards & Co and look forward to working with them again this year. 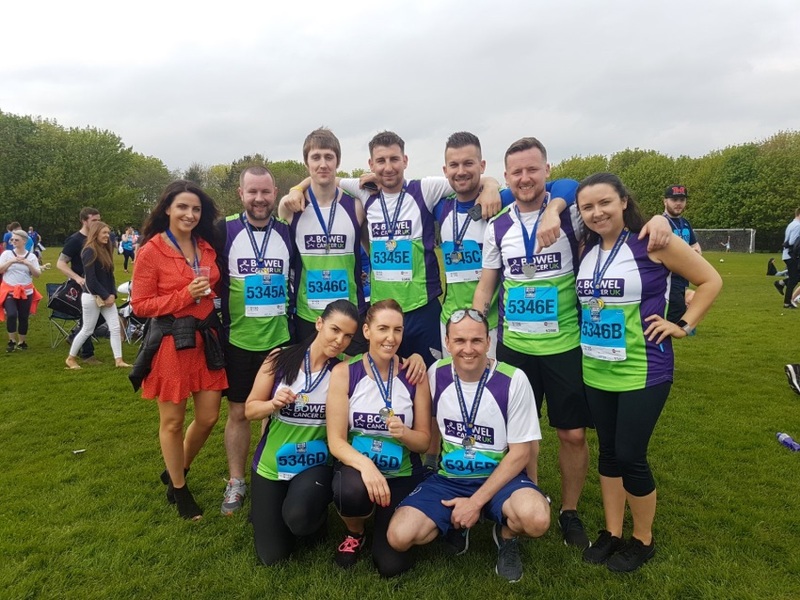 David McClurg, Practice Manager talks about charity of the year very well in his latest blog and one of their big fundraising events planned for this year is a Row A Marathon, taking place on 14 June. There are lots of ways you can support us in Northern Ireland and help us to stop bowel cancer. Join our team to run, cycle, abseil, skydive or bake a cake, we will support you all the way. We are determined to save lives and provide information and support for everyone affected by bowel in Northern Ireland, but we can’t do this without you. 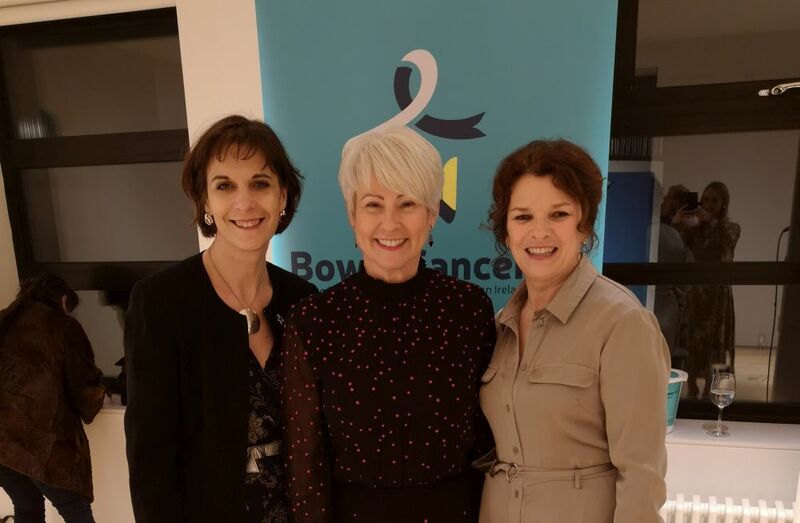 Contact Niamh or Bernie on niadmin@bowelcanceruk.org.uk or Find an event near you (add link to this page when created).